Pop Goes The Stress, In Comes The Fun! 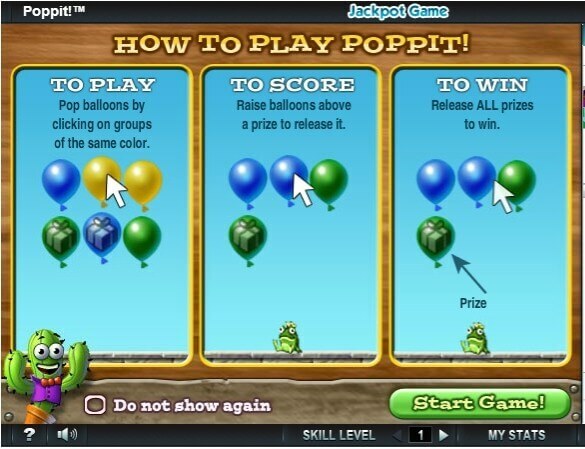 The balloon popping game Poppit has been a favorite online balloon game for many years now, both with grown ups and kids. It follows a pretty simple set of rules. Jump down to play the game now. Like the name 'Poppit' suggests, all you really need to do is pop a group of balloons, gather all the hidden prizes and proceed to the next level. The only trick is that the balloons have to be grouped together before you pop them. 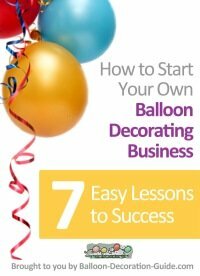 So you have to group the balloons according to their colors and then attempt to pop them either vertically or horizontally. 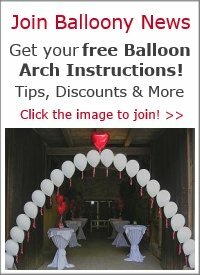 A group has to have a minimum of two balloons. 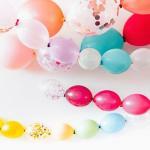 The balloons come in five different colors – red, green, blue, yellow and purple. The colors change around the time of a holiday, so make sure you play the game during Halloween or Christmas, Easter or Thanksgiving. There are some additional features you will love. First, there is "Spike", the friendly cactus. He is your game guide. Watch him cheering when you release prizes. Secondly, to help you win the game, special "power-ups" are sometimes released instead of prizes. One is a pin which you can use to pop a single balloon. The other is a weight. It comes in handy if you want to shift a column down a single row. 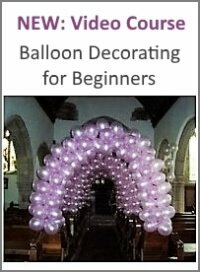 This can help create new groups of balloons that you can then pop. When you register for a free account at Pogo.com (where Poppit is hosted), you can chat with other Poppit fans whilst playing. A tip for playing the game most successfully: start popping the balloons from the top rows and then proceed to the bottom. This way you can gather more points. Also try to pop as many of the gift balloons as you can. These balloons will give you a few prizes, that convert into extra points. If you manage to leave five or less balloons at the end of a round, you'll get an extra bonus. But hey, this is not as easy as it might sound! Looking for more cool online games you can play with your kids? 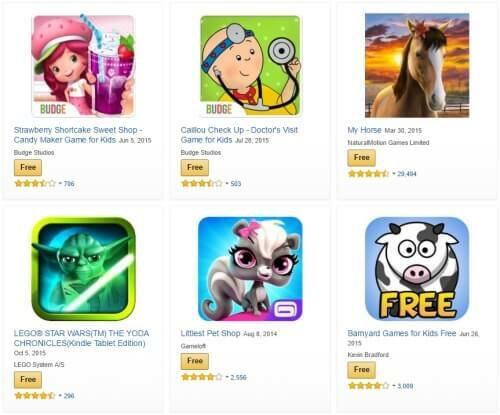 Amazon has a great selection of mostly free games that you can play on any Android device or on a Kindle.